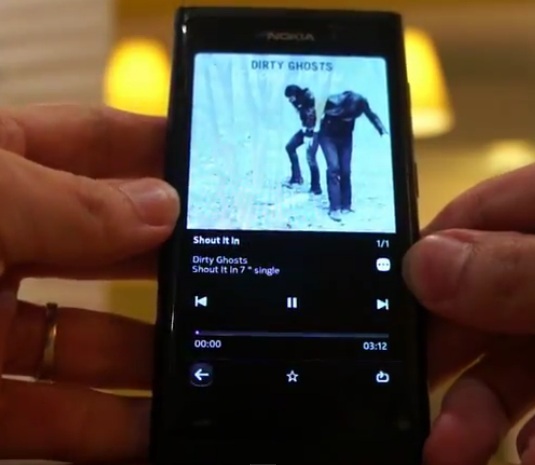 Videos: Nokia N9 demo – GPS, Contact, Gallery, Web, Email etc. Another post going through our drafts section. This one has been here since Tuesday. We have a lot in the drafts – sometimes unfinished stories/news/reviews, sometimes left to ration out the server and thus gets forgotten and others we just weren’t all too sure in publishing at all. He uploaded a new set of videos to show off the music player, contacts, GPS, Gallery, Web, MyAccounts, Email and Angry Birds. If you took a look at the recent half-hour N950 video you can see if any improvements there are on MeeGo-Harmattan with the N9. There’s 8 videos here in total. « 2M Nokia Windows Phone shipments from Compal to begin September?